Welcome to Milestone Tire Canada Corp. 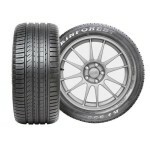 The Best Tire Supplier You Can Trust! 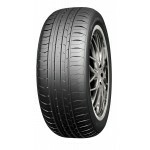 Milestone Tire Canada Corp. is an Asia-based tire company which is specialized in manufacturing wide purposes tires. Our manufactory is locating in ShanDong province of P.R.China. 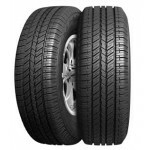 Milestone Tire has been serving rubber tire marketing in Canada since 2009. 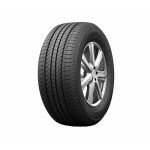 We can provide most popular size Passenger, SUV, UHP and LT tires. We have built up a huge marketing network with local distributors. 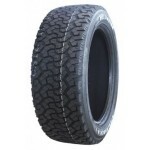 Some of them are the biggest tire wholesalers in the Canadian market. 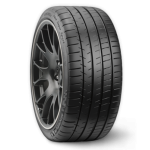 We never stop researching and developing new tire line, and extending much wider markets. 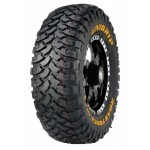 Milestone Tire Canada Corp. was launched in Toronto of Canada in 2009. 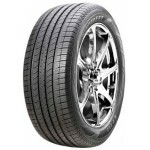 We focus on providing our all high quality tires and services in Canada. 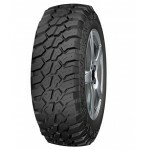 Milestone Tire Canada Corp. believes and keeps win-win business mode. We are confident that we can provide you the best services and the biggest profit. 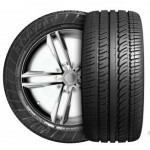 All tires sold are covered by liability insurance policy. MICHELIN LINE IS AVAILABLE HERE!!! Milestone Tire supplies Michelin in 2015! Please click here to see what sizes are available! Please go to "Products" to check details!